There are alot of hosting providers to choose from : Bluehost, SiteGround, HostGator, Site5… etc. In our independent study, we look at the Top 3 Best WordPress Hosting Platforms to use in 2018 based on testing ones we have used personally for our site and for our clients. 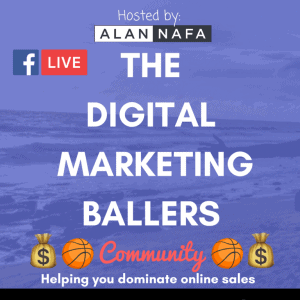 Disclosure: We are a professional Digital Marketing agency and a review site that receives compensation from the companies whose products we review and recommend. 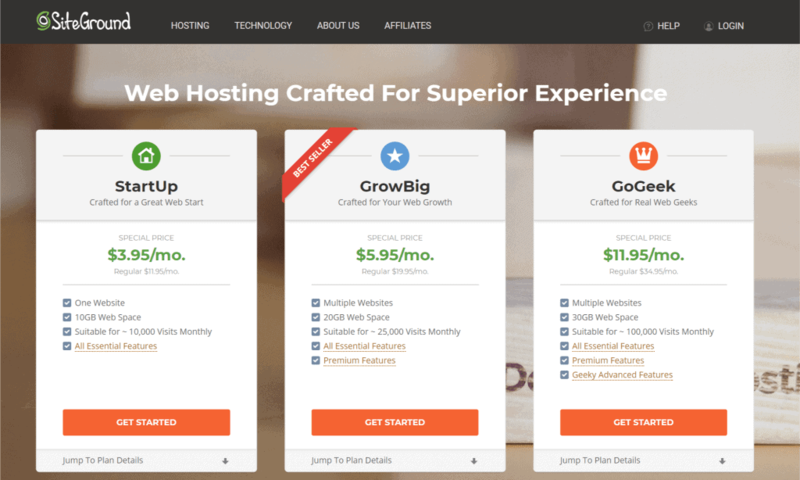 We tested and reviewed the web hosting sites ranked here. We are independently owned and the opinions expressed here are our own. From our tests, we found that Siteground had the fastest speed from our testing of the 3 Web Hosting platforms we use currently for our clients. Additionally, on numerous occasions when getting support for our own websites or for our clients, we have found that their live chat responded quickly and appropriately. Lastly, if you are just getting started or new to web-hosting and perhaps already have a WordPress.org blog – they are very helpful at transfering existing sites and they are officially recommended by WordPress. BlueHost came in 2nd in our independent testing results. We also compared with other independent testing sites and found one from HostingFacts.com. From their testing, they found an uptime of an almost unheard of 99.99% with load speeds being the fastest on their testing methodologies. If you check our video, you can see that SiteGround and BlueHost trade blows in terms of uptime and load times, and overall I would say they are pretty close in comparisons when deciding which WordPress Hosting Platform to choose from. For just starting out, what would make me choose BlueHost over SiteGround is the fact that they include a Free Domain for the first year when choosing to start with them. 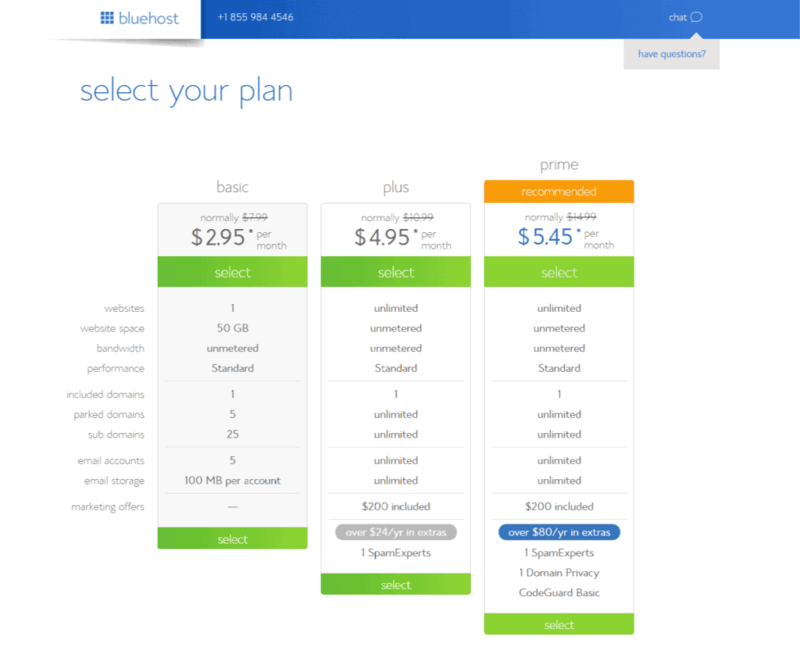 After the first year, you would have the typical charge of $15 per domain when hosting with BlueHost. 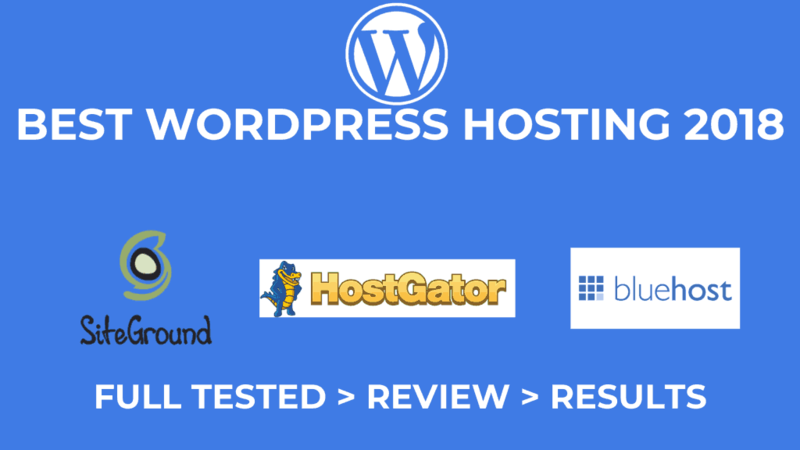 Hostgator came in last in our testing results. 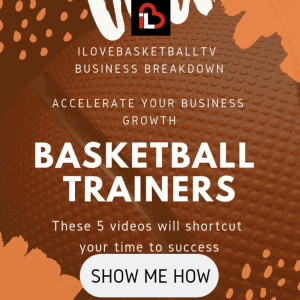 We used Hostgator to host our client site http://thepackbball.com as we were having issues with Site5 on our business and were testing various hosting platforms to choose from. With our time with HostGator, we found their UI and Testing speeds to be better than Site5 (not tested in video), and overall much more user-friendly to get started with. When compared with BlueHost or SiteGround, I find SiteGround the easiest to navigate to get to the cPanel or to the WordPress Admin configuration. I will also note that when using HostGator, we are still not exactly sure the credentials that were used to create the site as they weren’t emailed or listed to us, and we have to click through the site in a confusing manner to get to the WordPress Admin Panel.